What is the Bowser Law Difference? 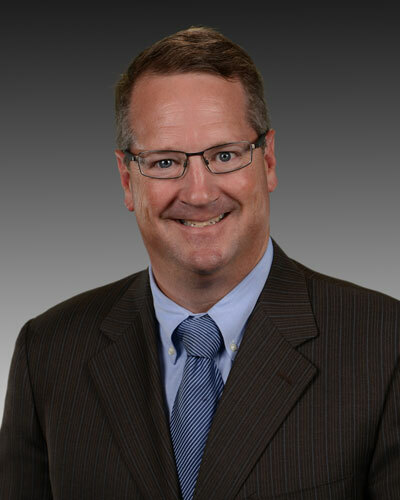 Mike Bowser has unique experience and knowledge which he uses to protect his clients. Mike Bowser is the only Board Certified DUI Defense Specialist who practices in MA, NH & ME. This means he had to pass rigorous examinations and interviews about his knowledge of DUI law to become certified. Because he practices in all three states, Mike Bowser knows how to handle the complications that arise when you are charged as an out of state driver. Clients who have hired Mike Bowser LOVE him! Take one look at his reviews and you will see why Mike Bowser is The Most Reviewed 5 Star DUI Defense Lawyer Practicing in MA, NH & ME! He uses his deep understanding of forensic science to pick apart the evidence against you and looks for errors that he can challenge. He then carefully prepares your case with the goal of highlighting these issues and putting you in the best possible position. He is a ruthless cross-examiner who is at home in the courtroom. Judges, prosecutors, and police officers often praise his professionalism and knowledge.